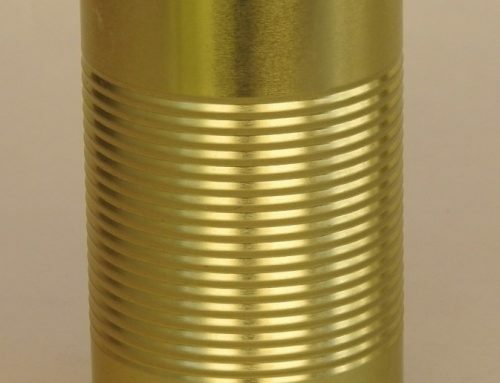 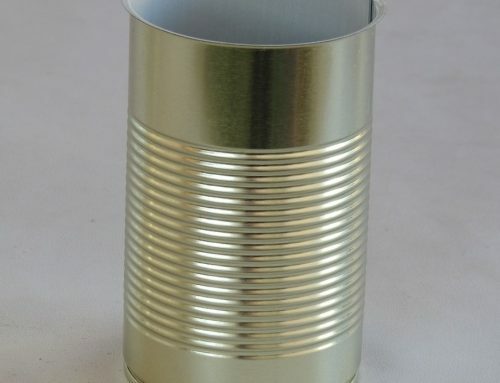 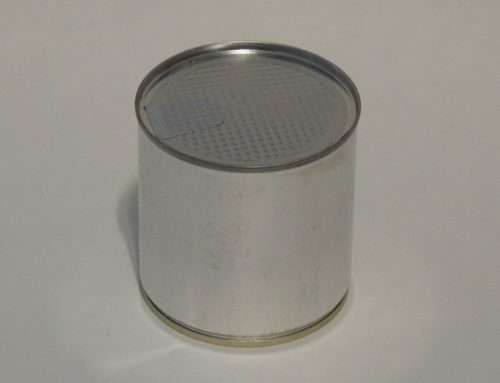 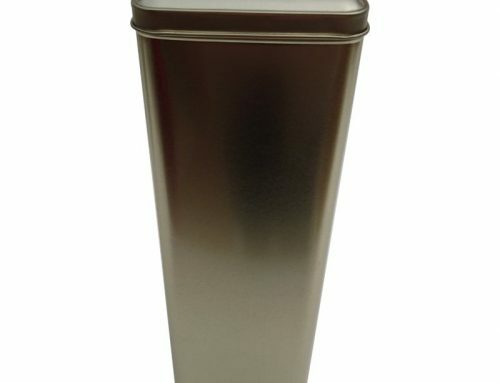 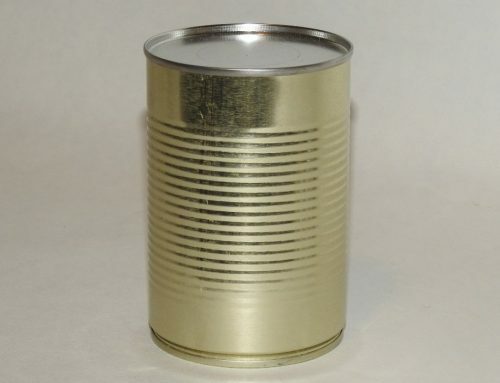 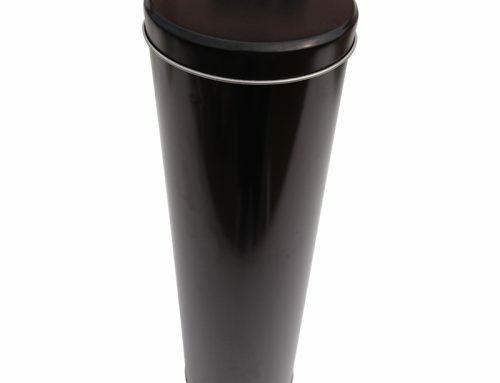 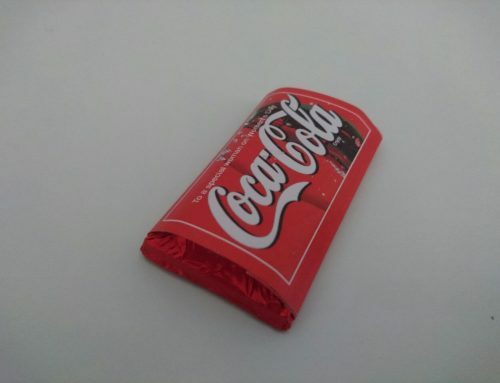 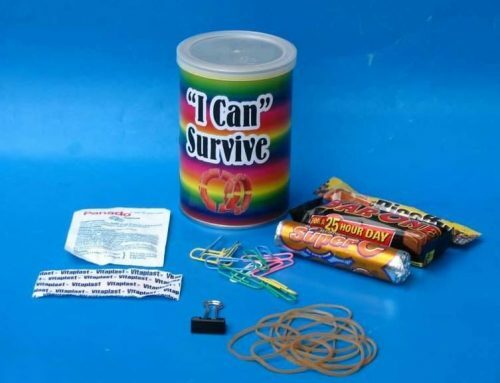 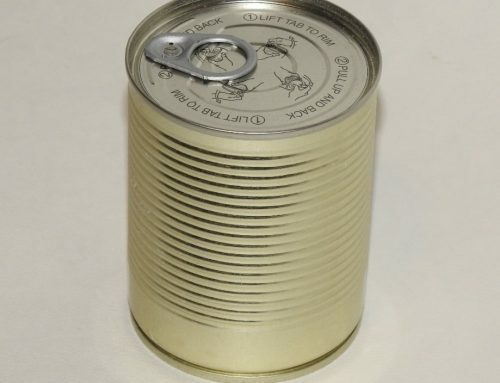 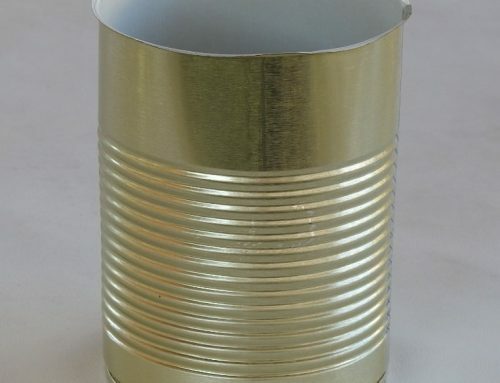 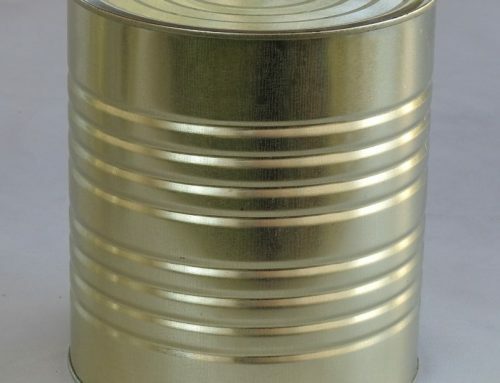 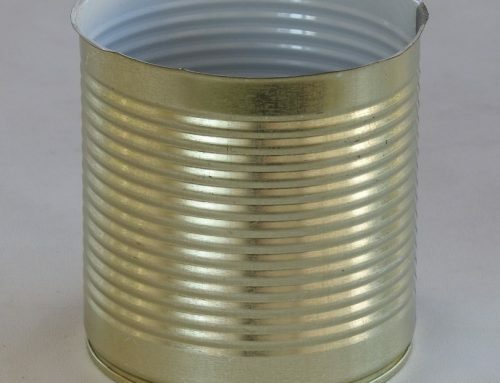 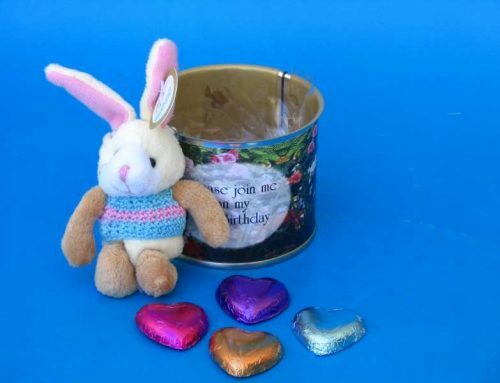 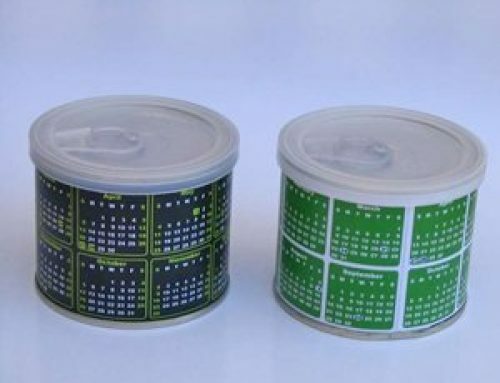 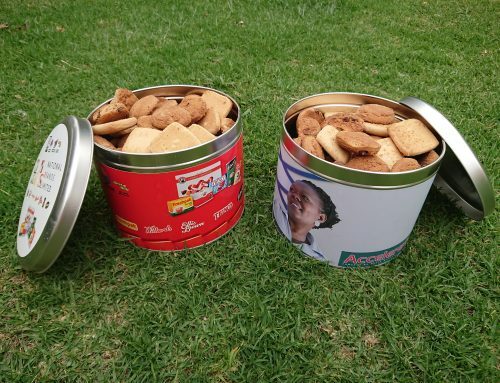 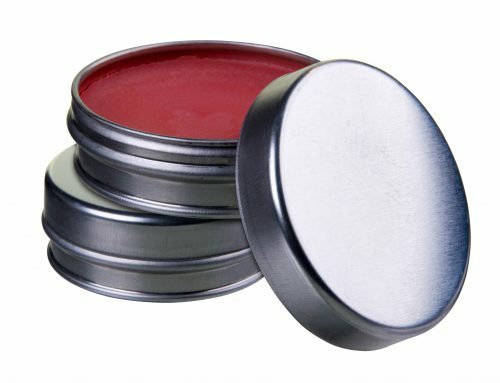 A1 Round Tin Can 73x62mm - Can It - Tin Can Manufacturer & Money Box Supplier South Africa - Metal Tins, Food Cans, Promotional Tins, Tin Packaging, Money Boxes, Ointment Tins, Gift Boxes, & More! 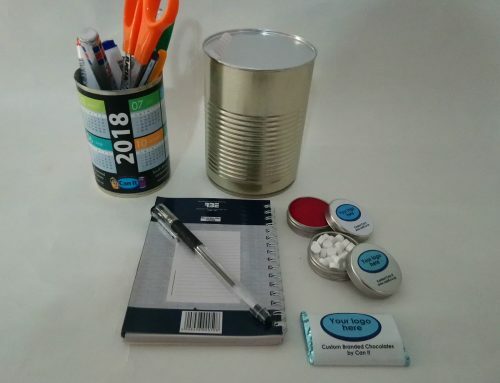 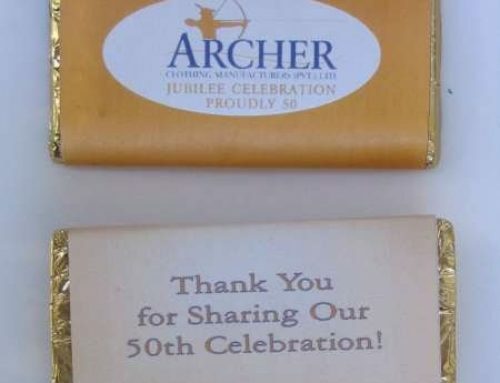 Our dedicated and experienced team are on hand to guide you in creating a successful and effective packaging plan for your product or promotion. 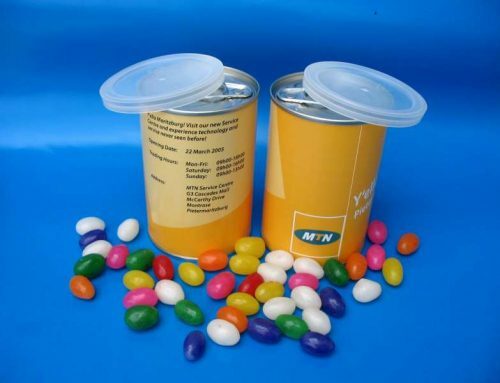 We are able to quote DDP terms, meaning we are responsible for all Packaging, VAT, Taxes, Customs, Shipping and delivery to your premise. 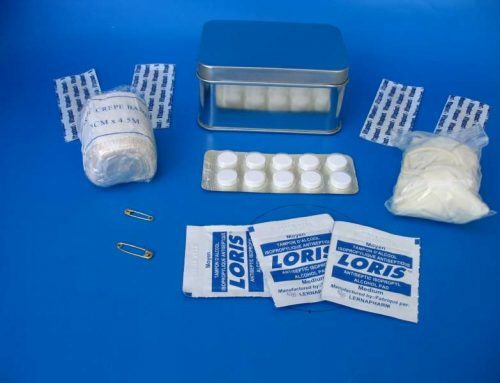 We are able to deliver to your required (and oftentimes complicated) distribution list, including complete logistic management and courier of the end product to end user. 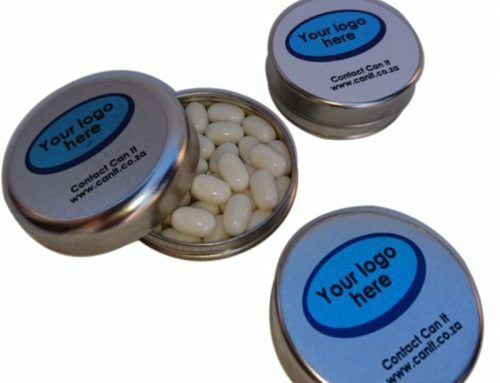 One invoice, no fuss – contact us now!